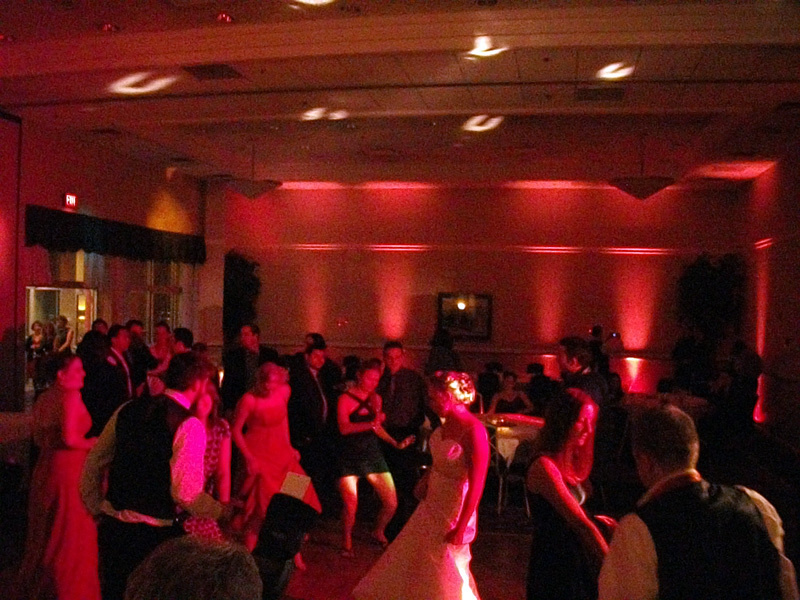 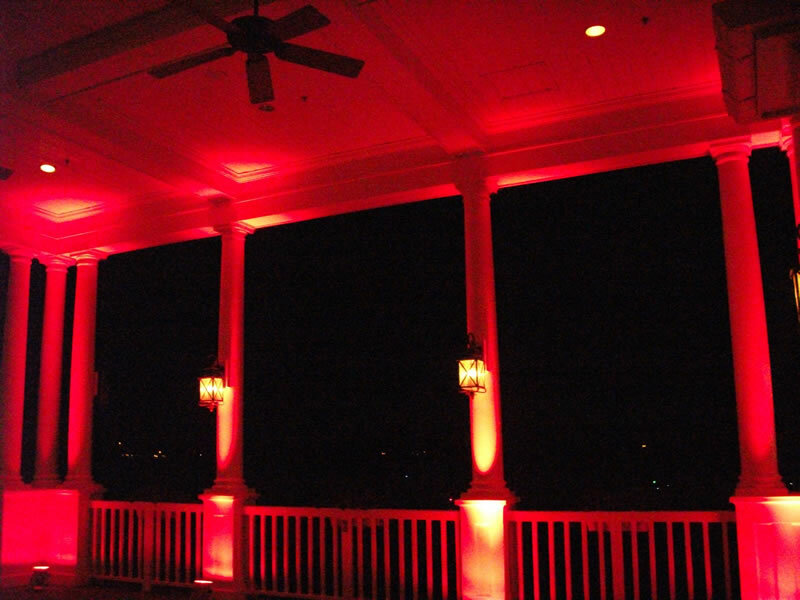 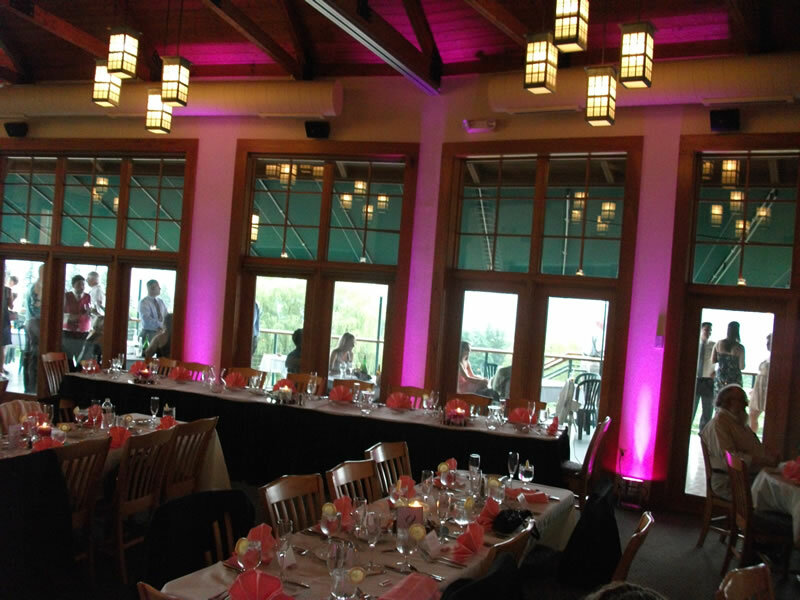 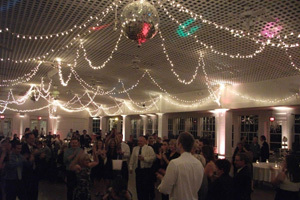 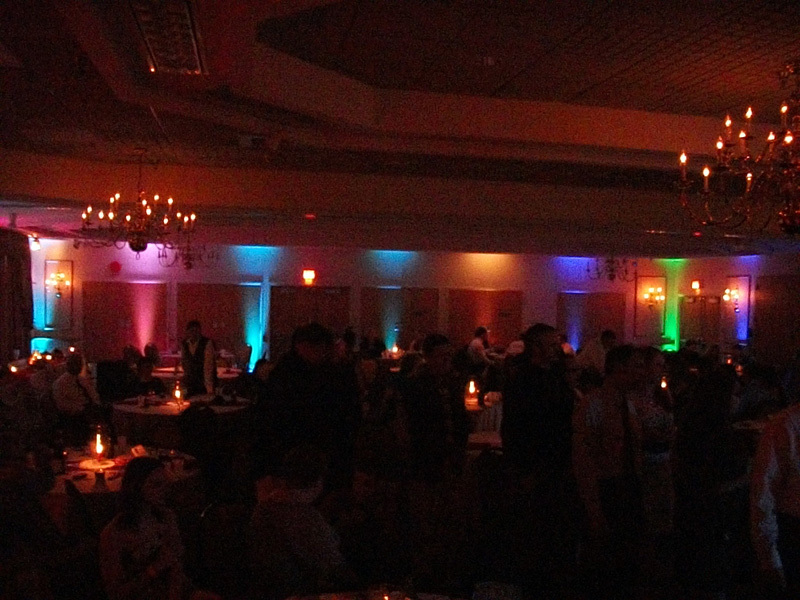 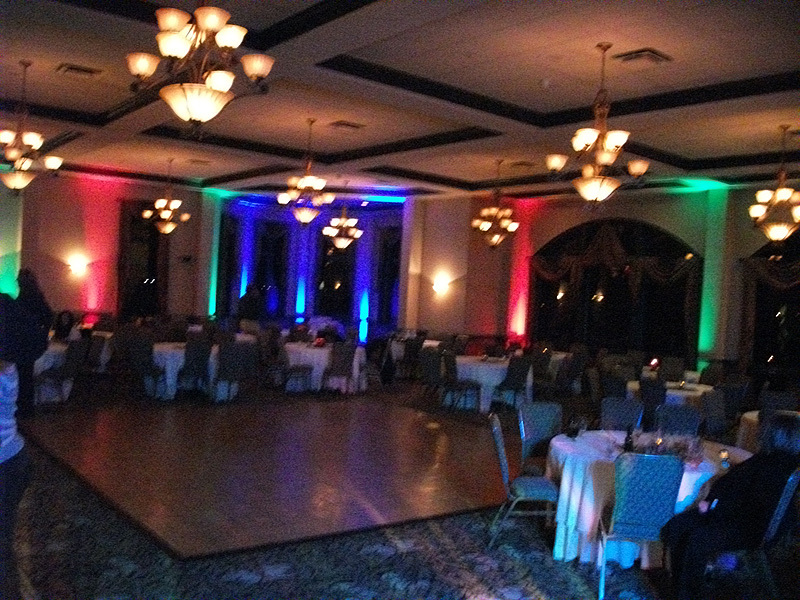 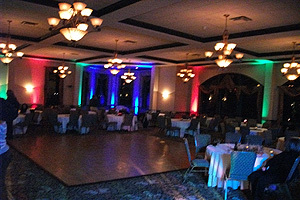 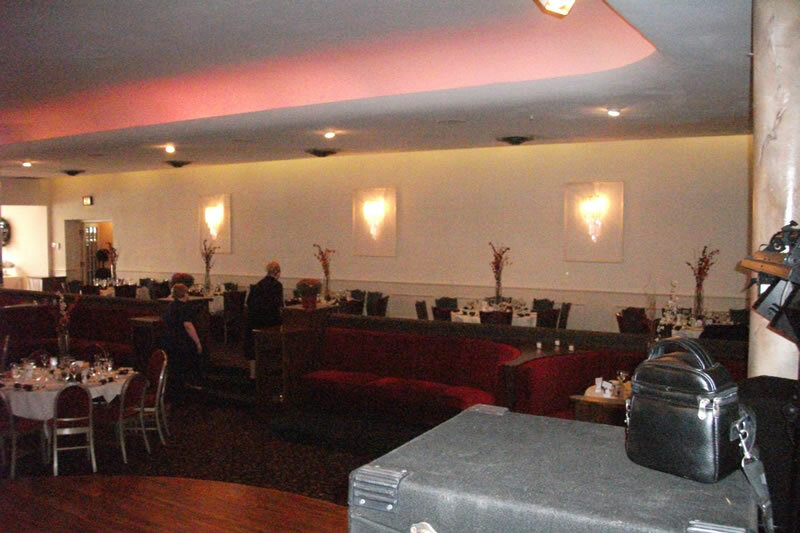 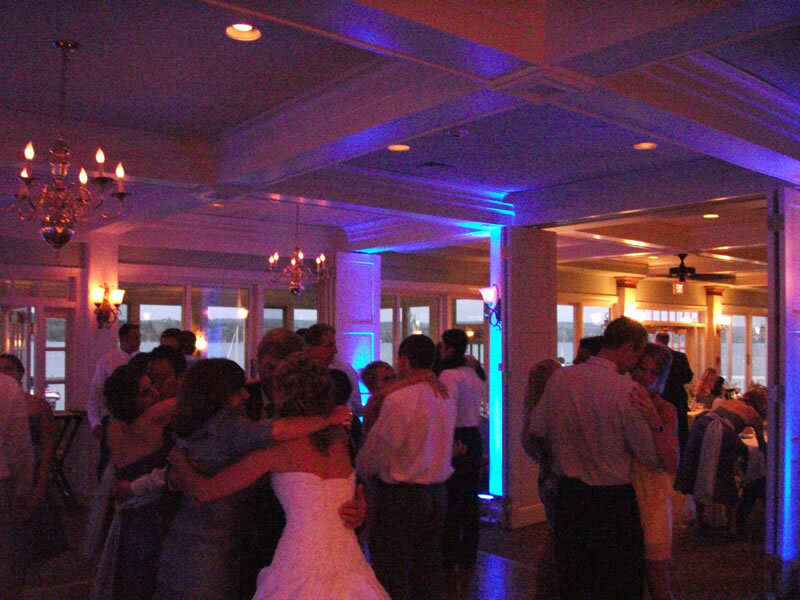 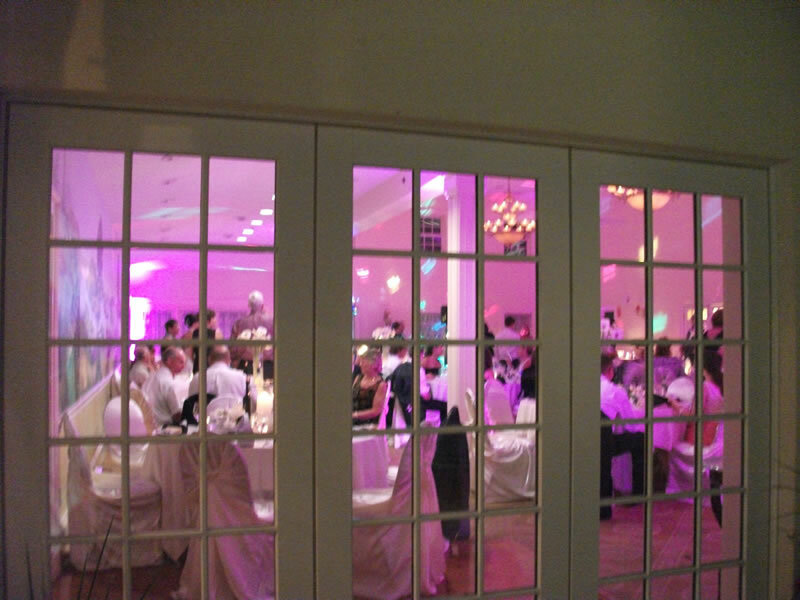 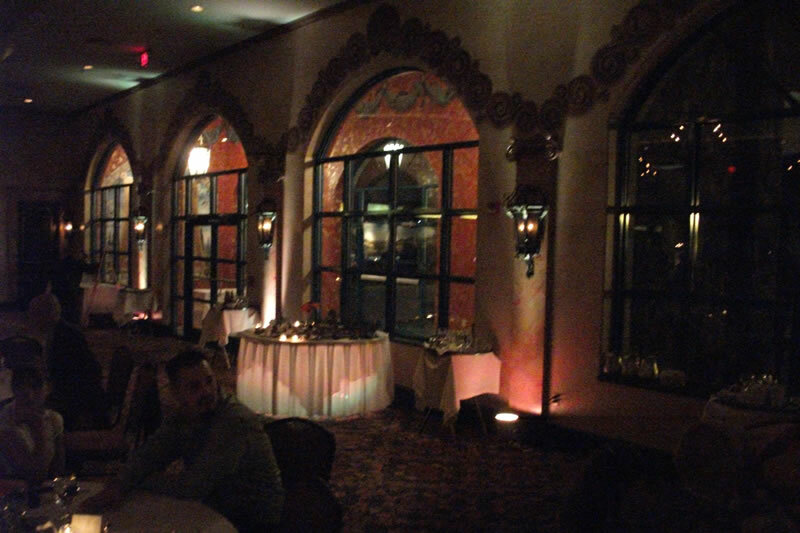 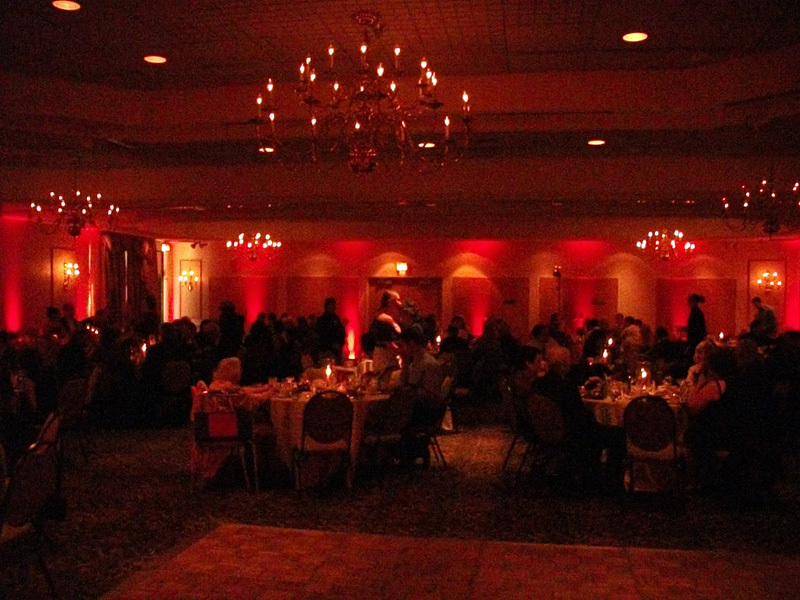 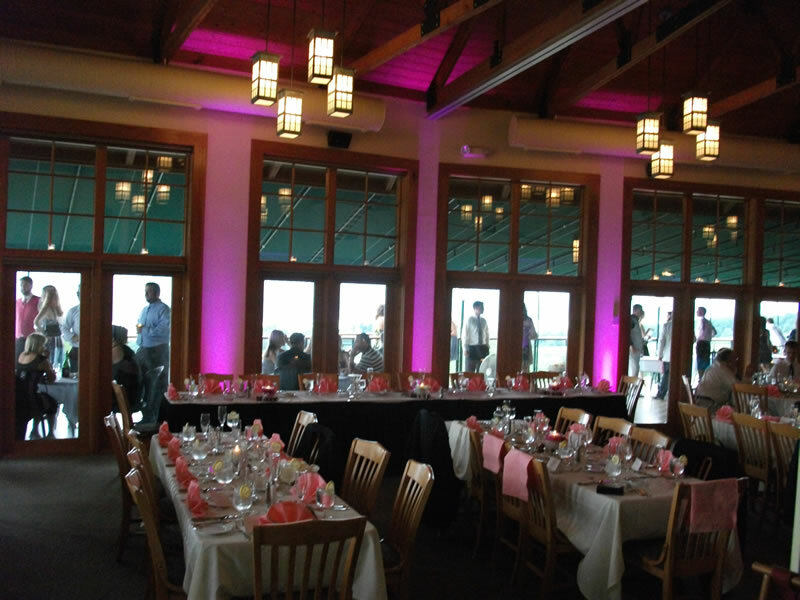 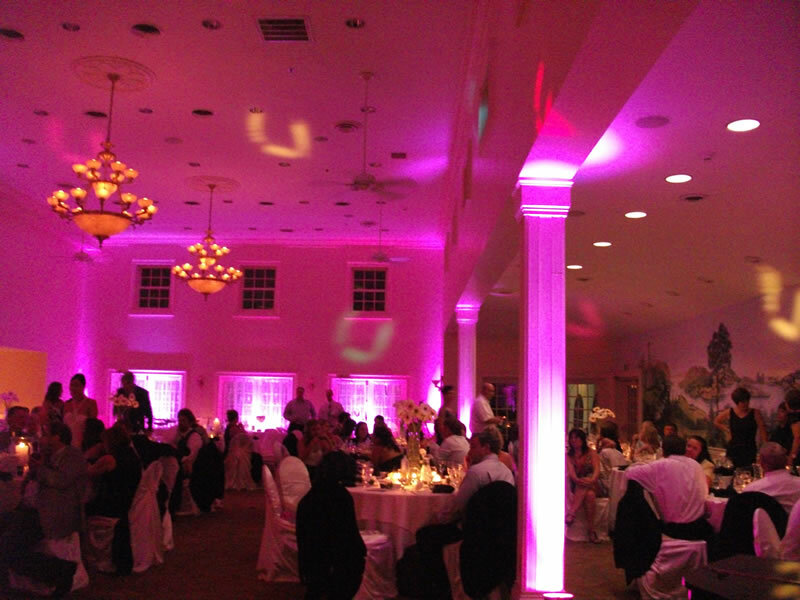 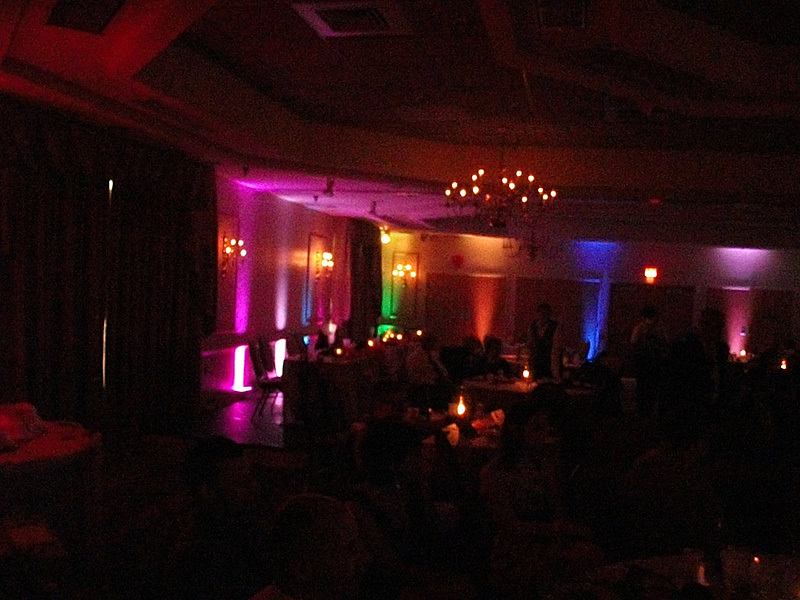 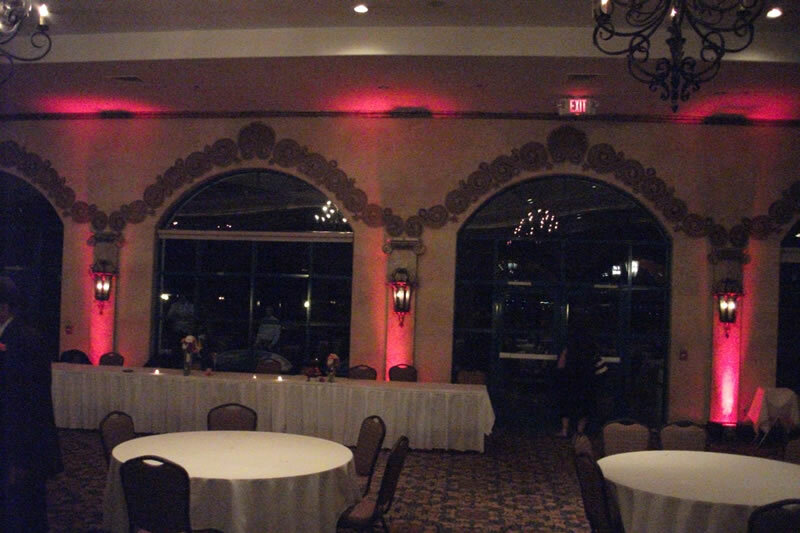 Transform your reception into something Spectacular with Lighting Enhancements from Paradise Entertainment! 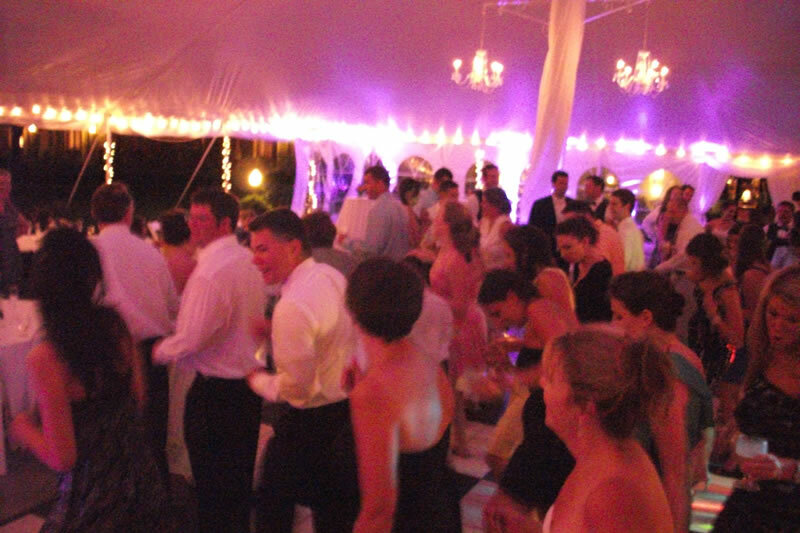 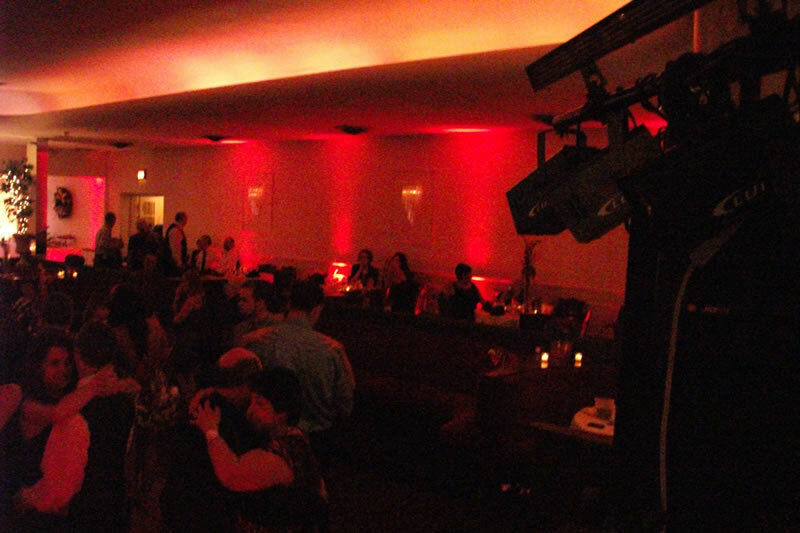 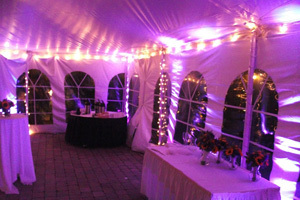 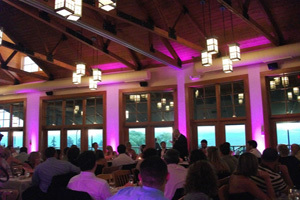 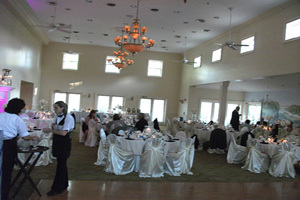 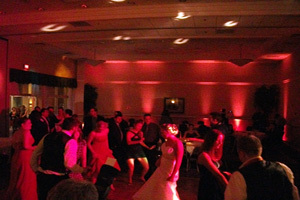 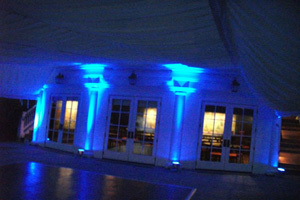 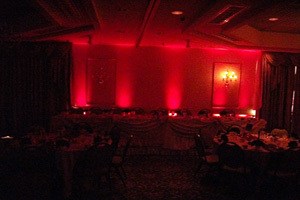 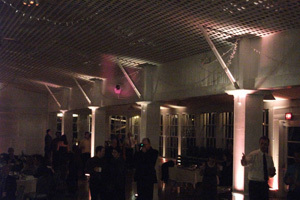 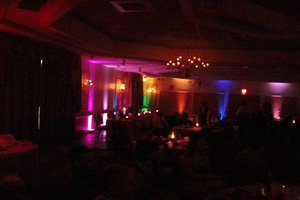 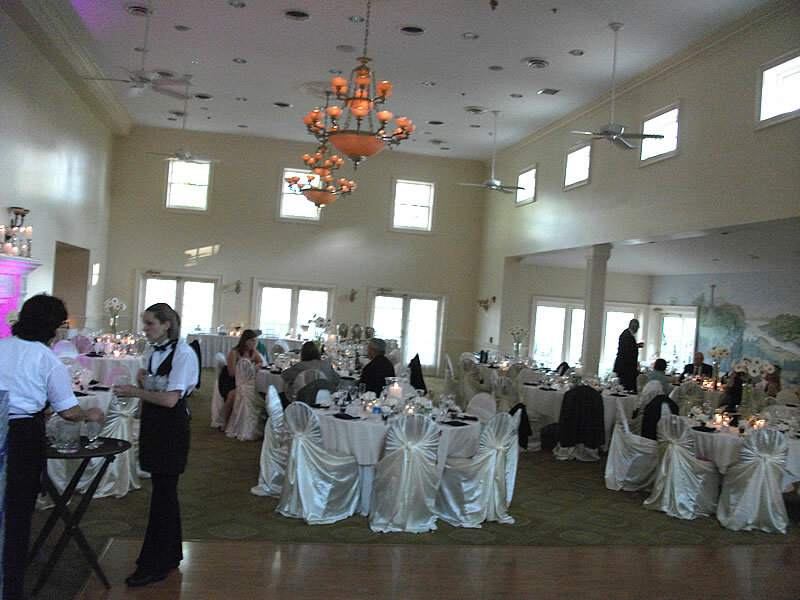 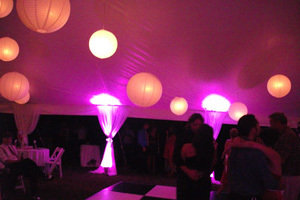 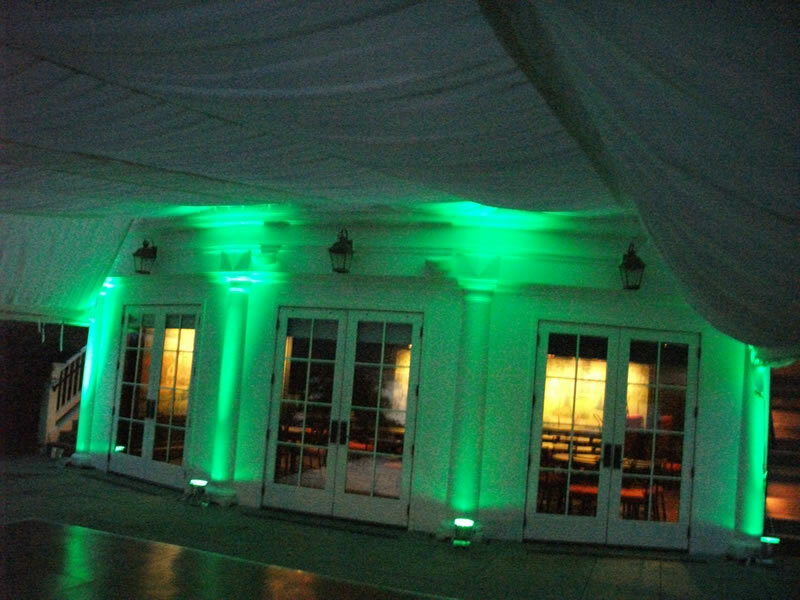 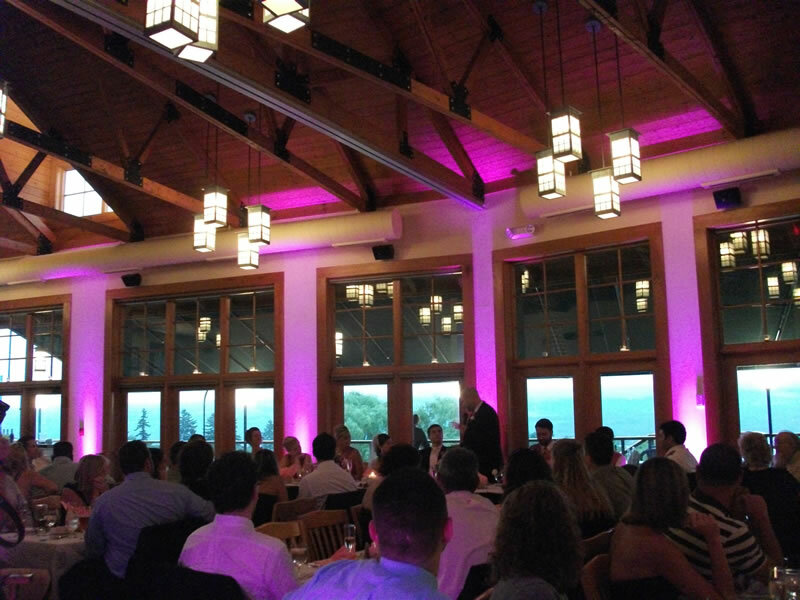 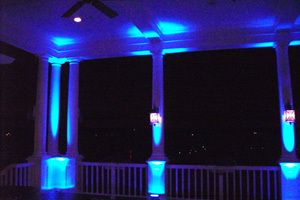 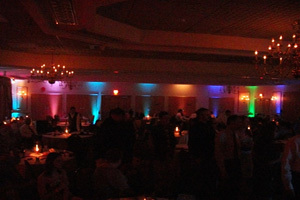 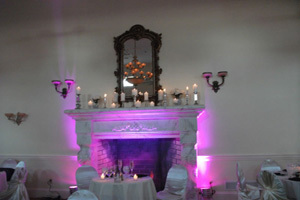 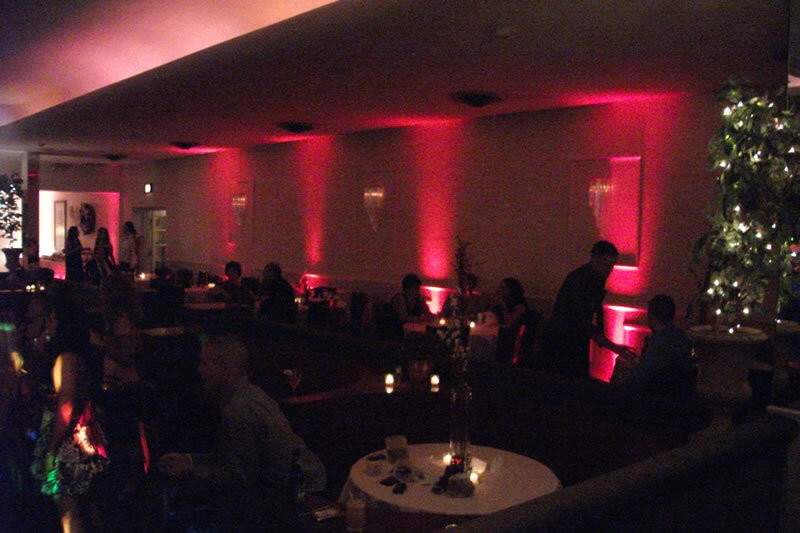 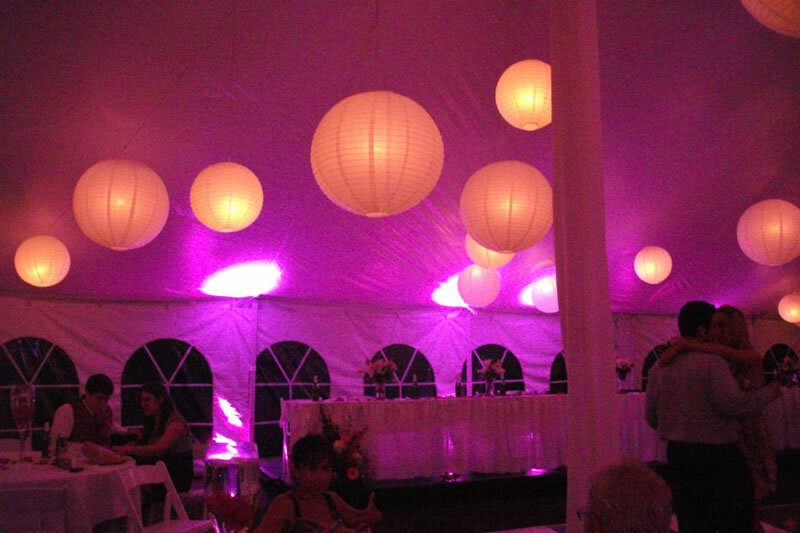 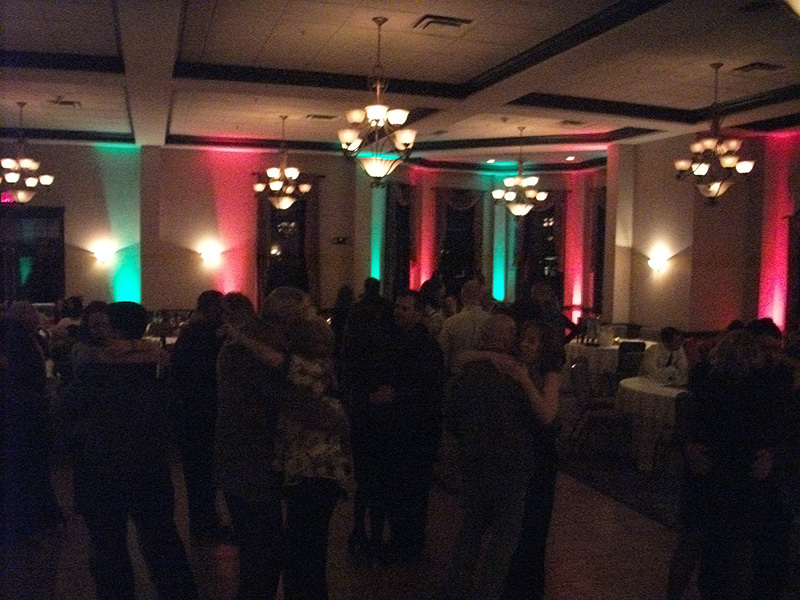 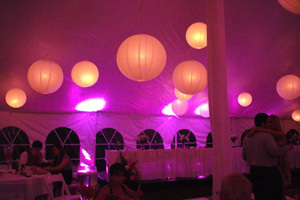 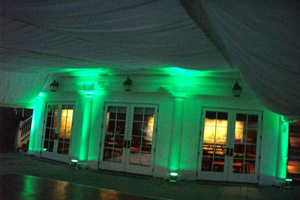 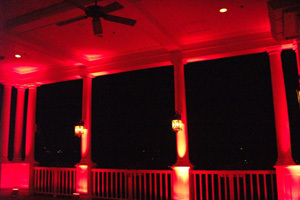 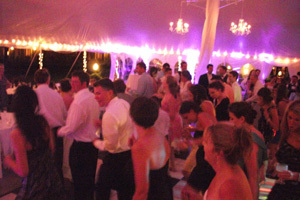 Uplighting creates an elegant and exciting atmosphere and enhance the mood of any venue or tent! From subtle to dramatic, uplighting can make your room come alive with vibrant color! 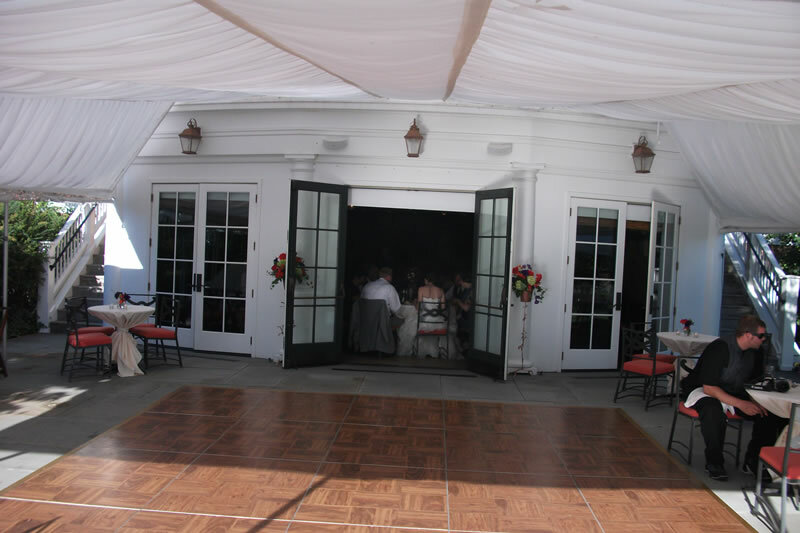 Your guests will be amazed as they enter your reception! Your name or custom monogram can add the finishing touch to the ambiance of the room! 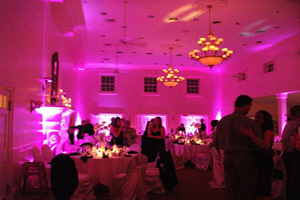 The understated elegance of a monogram will enhance the classy feel of your wedding. 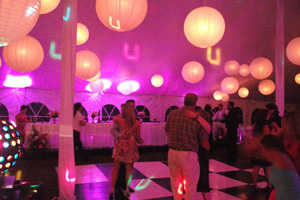 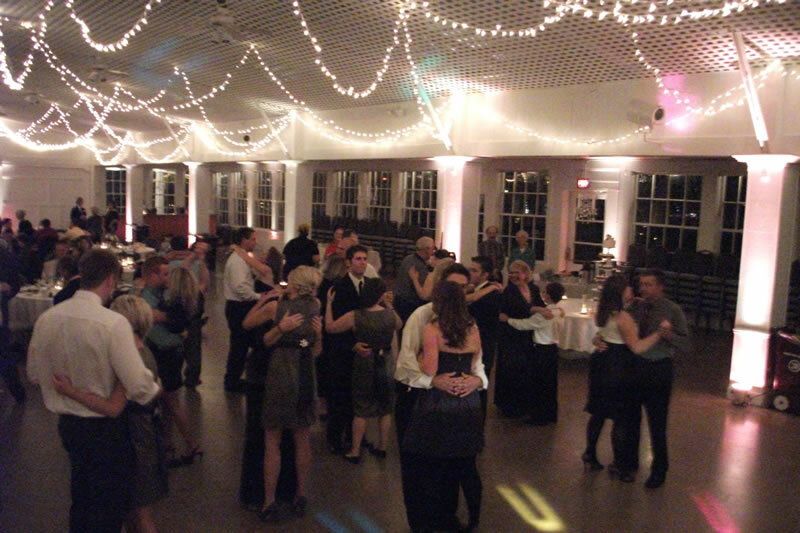 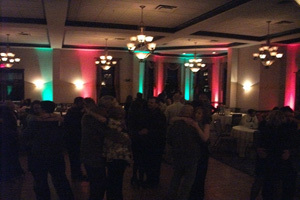 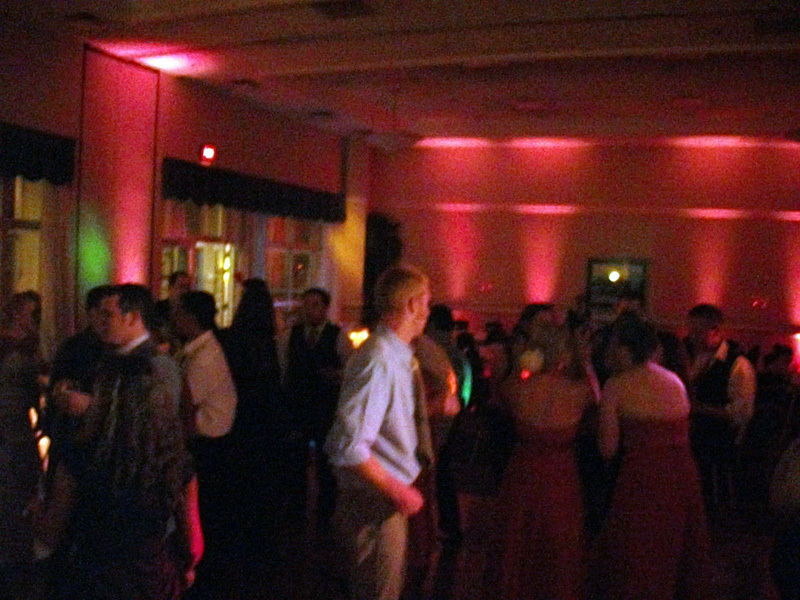 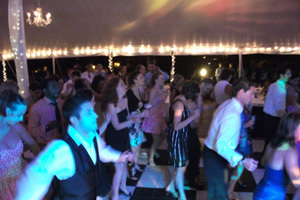 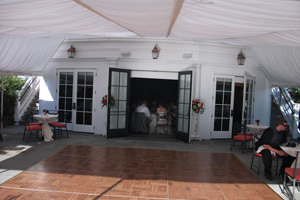 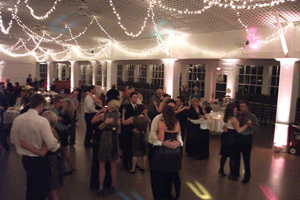 Project your name, initials, or logo on the dance floor or on the wall. 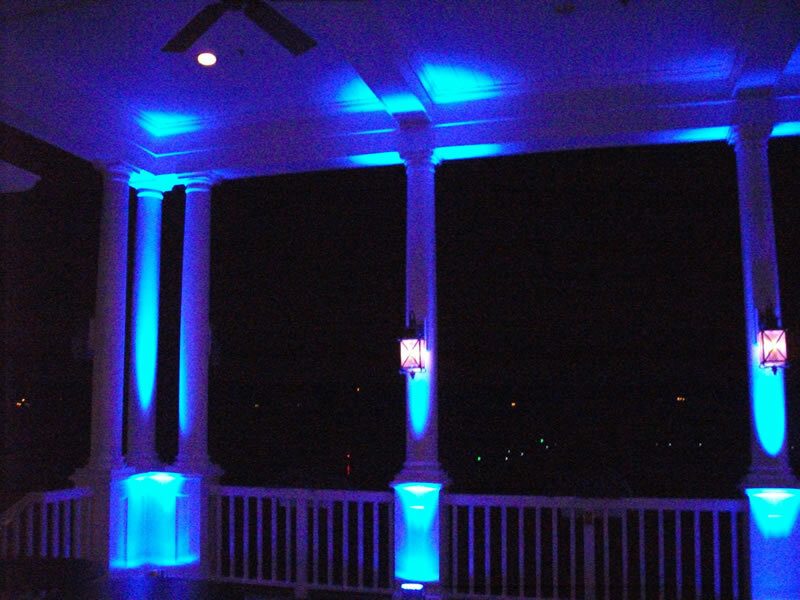 We'll create a custom lighting pattern to your exact specifications. 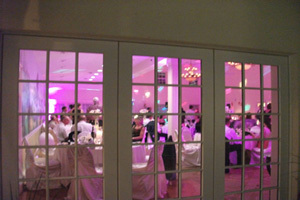 Availability is limited, please contact us for more information.